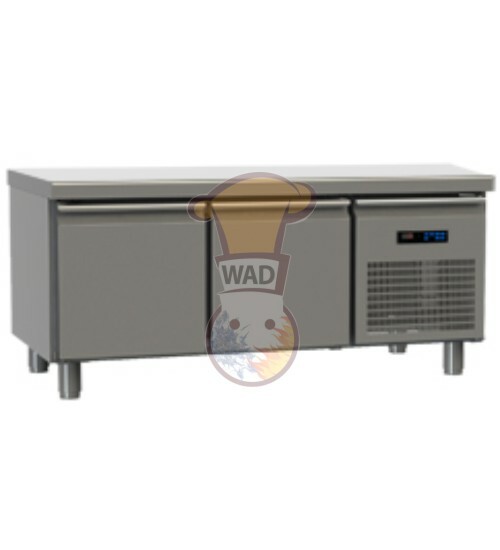 Interested in buying MK7-152 Worktop refrigerator (330 Ltr.) 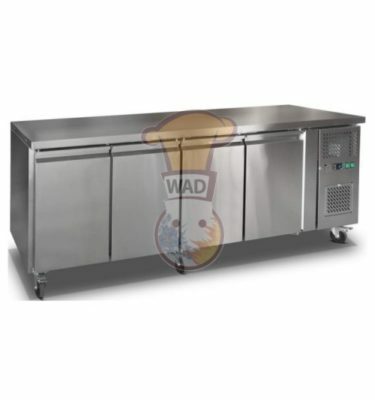 for your restaurant or hotel? So, here we are. 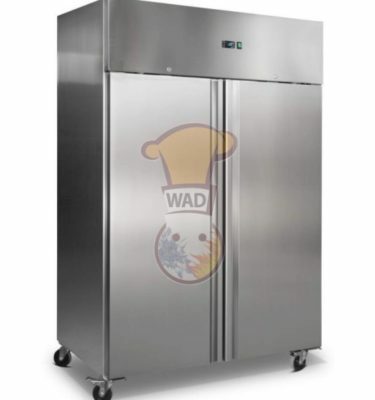 We are one of the leading refrigerators suppliers in UAE. 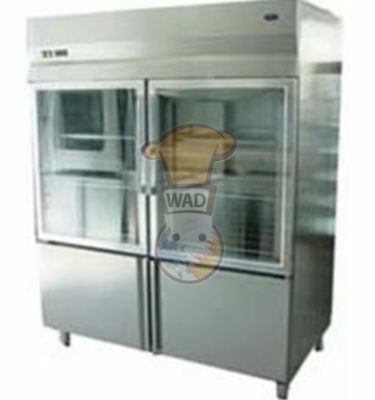 The external working environment can reach a temperature of + 40/42 ° C with 65% relative humidity. 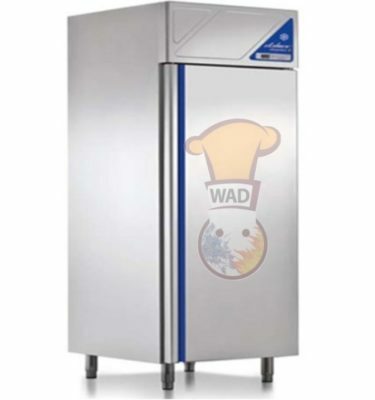 Efficiency, reliability and robustness at a very economical price. Worktop in stainless steel, thickness 10/10 AISI 304, without radius at the base of the eventual back riser.
. 1 shelf in each door.
. constructed of st. steel aisi 304, 18/10.
. temp: +1 ~ +5 °c.
. ambient temperature +43 °c.
. power: 230 v / 50 Hz / 777 w.
. dim: 1520 x 700 x 865 mm. MK7-152 PPP / ginox / europe made. Contact us today and get product info and pricing quotes.